Are you a fan of mysteries? The Ngaio Marsh Awards and Wellington City Libraries invites you to Mystery in the Library this Saturday night (13 April, 6pm, at Karori Library), a fantastic (and free!) after-hours event featuring four outstanding and highly acclaimed local storytellers. Are you a fan of mysteries? The Ngaio Marsh Awards and Wellington City Libraries invites you to Mystery in the Library, a fantastic (and free!) after-hours event featuring four outstanding and highly acclaimed local storytellers. 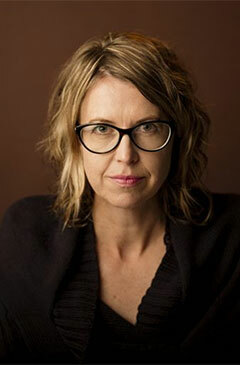 One of the outstanding panellists at our Mystery in the Library event is Sunday Star-Times news director Kelly Dennett. 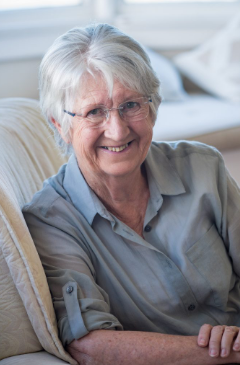 Her book The Short Life and Mysterious Death of Jane Furlong was published last year and is a gripping and empathetic account of the life and unsolved murder of Jane Furlong, a seventeen year old who disappeared from Auckland’s Karangahape Road in 1993. 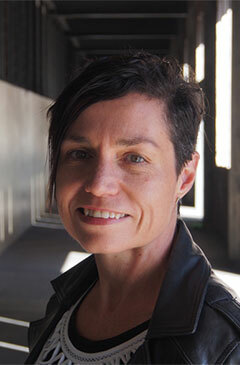 We were lucky enough to talk to Kelly last week about her book. Kelly told us she had forged strong relationships and trust with Jane’s friends and family as she painstakingly pieced all the different strands of the story of Jane’s disappearance together. As a result, she felt an enormous responsibility to Jane’s family and the memory of Jane to write the best book that she could. She felt that it was important to get the tone of the book right and concentrate on details that would bring the story and the charismatic personality of Jane to life rather than salacious and sensational details. Being able to read Jane’s diaries meant Kelly could get a good understanding of Jane’s character and she told us that she would often consider what Jane would think of the book as she was writing it. We asked if Kelly had any thoughts on why unsolved murders and true crime, for example the television series Making a Murderer, were more popular than ever. Kelly told us that because cold cases are about real people it is easy for us to relate to the characters, and put ourselves in their shoes. She also thinks that the genre gives audiences the appealing chance to be armchair detectives. Jane’s body was discovered 19 years after her disappearance and her murder remains unsolved. Kelly believes that this case could be solved in the future and pointed to some recent arrests in Australia that have been made decades after the murders were committed. Kelly speaks eloquently about her writing. Come along to Mystery in the Library this Saturday night (6-7:30pm) to hear more of the fascinating details of this book that has been called a “brave look at a cold case” (Otago Daily Times). 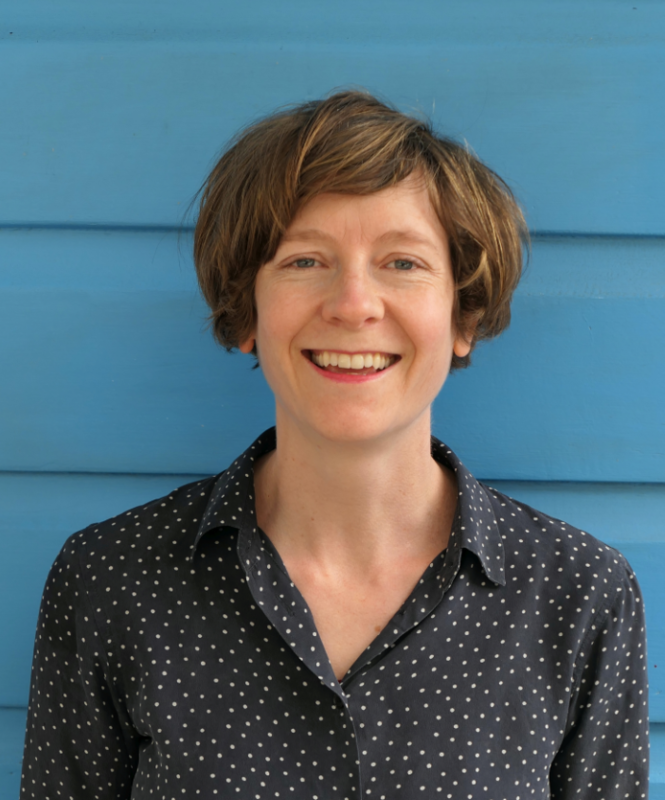 For more tasters of Kelly Dennett’s writing and The Short Life and Mysterious Death of Jane Furlong listen to this interview with Wallace Chapman on RNZ or read this article in The Spinoff. 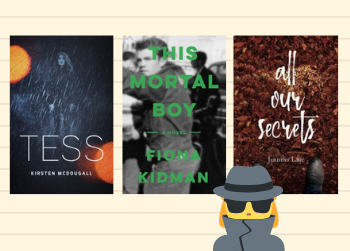 Join us on Saturday, 13 April at 6pm at Karori Library to hear Kirsten McDougall, Dame Fiona Kidman, Jennifer Lane, Kelly Dennett and chairperson Brannavan Gnanalingam discuss some fantastic works of mystery! Call comics what you like – sequential art, graphic novels, cartoons, manga – Wellington City Libraries loves everything about this expressive, influential, diverse medium. 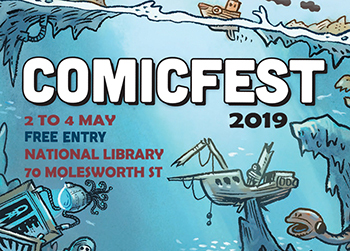 Our fourth celebration of comics, and local cartoonists, ComicFest 2019, is ready to kick off on May 2 – 4, at the National Library, 70 Molesworth St! With the recent closure of the Central library, the National Library have come to the rescue with a generous, well-timed offer to co-sponsor and house ComicFest in the Te Ahumairangi Foyer, Taiwhanga Kauhau Auditorium, and programme rooms on the corner of Molesworth and Aitken Streets. Once again, ComicFest will be giving away 1,000’s of free comics on Free Comic Book Day, with the brilliant support of Graphic comic store, who will be providing local sales of cartoonists on the day for the first time. For more information on all the events at ComicFest, scroll further down the page for our complete programme, but expect FREE comics, panel discussions, presentations, workshops, Kids cosplay, quizzes, film showings and prizes from Weta Cave, Unity Books and CoNZealand! Sponsored by CoNZealand, 78th World Science Fiction Convention. Eisner winning, London-based cartoonist, Roger Langridge has worked for major and independent comics publishers across the world and is visiting Wellington as part of ComicFest 2019! Roger will provide a presentation on his career in cartooning, with examples of his highly regarded comics. Join in later, as Roger provides the chance for all to create a unique and creative comic strip of their own, based on formal constraints provided at random! Please fill in the form to reserve a place for the Presentation for this limited entry, free event. If you would like to go to the Workshop, fill in the form to reserve a place at this limited entry, free event. Grab some free comics from us and chat comics with our librarians at the National Library! Comics from all different publishers and for all age ranges are included in the selections, so there will be something for everyone. Thanks to Graphic for providing free comics, and book sales of local cartoonists on the day! Come and talk to the crew of CoNZealand, the 78th World Science Fiction Convention, and find out how you can join in the fun between 29 July and 2 August 2020, when SF and Fantasy authors from all over the world, including Mercedes Lackey, Larry Dixon and George R.R. Martin, will land right here in Wellington. Drawing Competition: Can You Comicify That? Come to the library and draw a ‘comicified’ version of your favourite character from a book, movie or TV show! Submit it to our drawing competition and be in to win a bunch of awesome prizes, or bring it to the Zine Crafting Table and learn how to turn it into your very own homemade comic! Entry forms available from the National Library during ComicFest. All ages and drawing levels welcome. 10:00am – 10:30am | Kids Cosplay! Want to learn how to make and publish your own homemade comics? Check out some of the comic zines from the Wellington City Library zine collection made by local comic artists, and learn how to make your own with the volunteers of Wellington Zinefest at our crafting table. All ages welcome. Please fill in the form to reserve a place at this limited entry, free event. Come along to a free event to learn information about funding and scholarships. 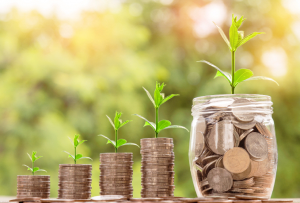 Stevie-Jean Gear from Generosity New Zealand will show you GivUS and GivME, online resources available via Wellington City Libraries, which provide access to 1,200 funding schemes and 4,000 scholarships. 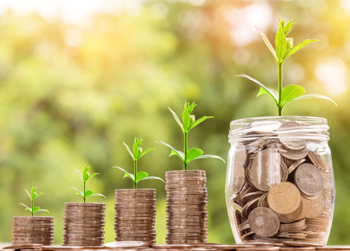 Select the icons below to start searching funding and scholarships from Generosity New Zealand. 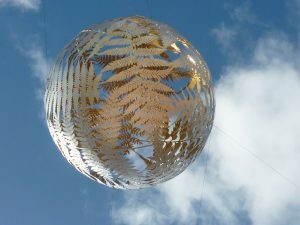 These extensive databases, accessible for free by Wellington City Libraries’ members. 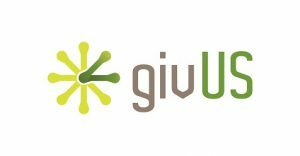 GivUS – Over 1,200 funding opportunities for organisations. 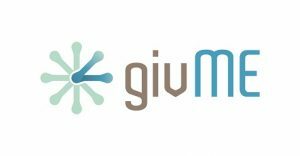 GivME – Over 4,000 grant opportunities for individuals. 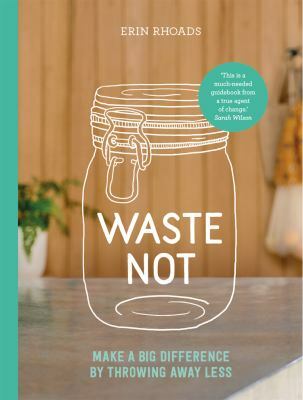 In preparation for the Zero Waste event presented by The Rubbish Trip crew, February 13th at Central Library, here are some titles to get you in an eco-mood. We hope they inspire you to live a more sustainable 2019! We look forward to seeing you at the event. 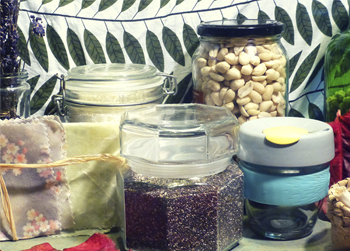 There will be delicious zero-waste nibbles and a bit of time to meander before the talk begins. It’s Christmas Storytime Time Again! Deck the Halls with Books of Jolly! Fa la la la la…. Dust of your jingle bells, catch a sleigh ride, and follow the reindeer footprints into your local library for fun family storytimes to get your into the festival Christmas spirit. 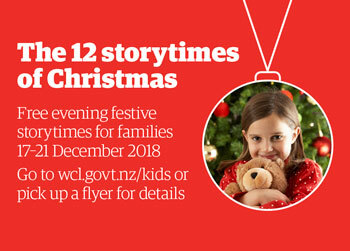 These storytimes will be filled with stories and songs for the Christmas season, and are suitable for families with children of all ages. Come along in a Christmas costume, or your coziest pyjamas! All storytimes start at 6pm and run for 45mins. These are free events, and bookings aren’t required. Join us on Saturday 1 December, 1.30 pm at the Central Library for a public talk and Q&A session on “How to get published”. 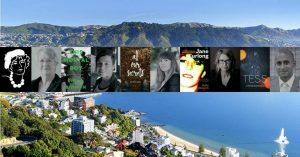 There is a great panel for this exciting event made up of top industry experts from New Zealand’s publishing industry. As a precursor to our “How To Get Published” event, we are going to do a weekly feature blog on each member of the panel and their specialist areas of interest in the publishing world. This week’s featured panelist: Odessa Owens! 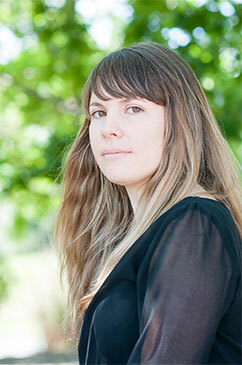 Odessa Owens has worked in publishing for over a decade, making award-winning books for Te Papa Press until 2015, when she began to run the Whitireia Publishing Programme. In 2016 she was the convening judge of the PANZ Book Design Awards.